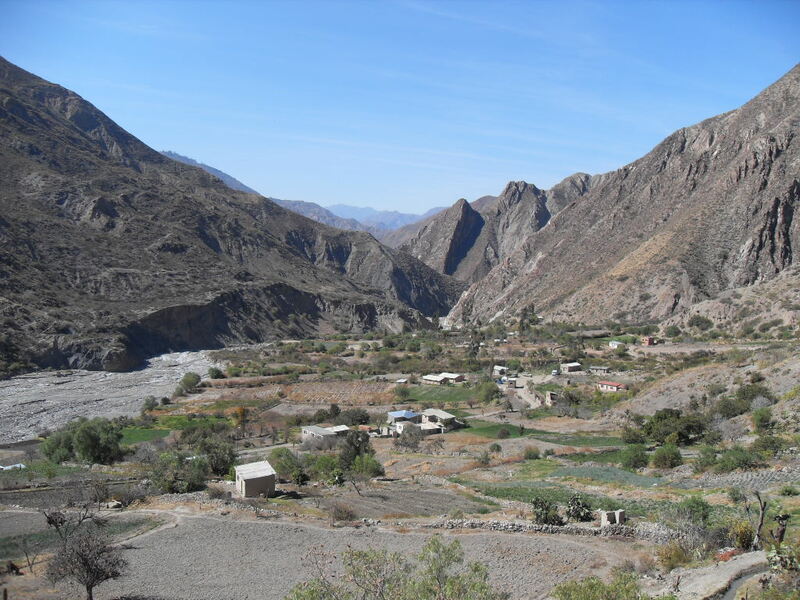 Tacachia village is located about 30 Km Southeast of city of La Paz. 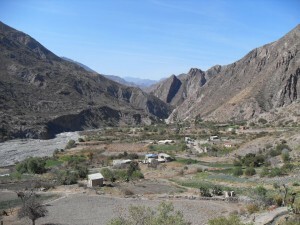 Tacachia is nearly inaccessible because of deteriorating road conditions to La Paz, despite being close.It is the home of a Methodist Children’s home, Koriwawanaka (http://www.kwchildren.org), and the home of approximately 30 families. EWB-MST chapter did an assessment trip in August 2008. The team found that the community lacked access to potable water, irrigation, river bank protection, and sanitation. EIA developed the project, matched it with EWB-MST, is providing all of the logistical and communications support, and will do the follow up and training once these are built. On EWB-MST’s first implementation trip in 2009, they built a ram pump system, installed water distribution lines and started construction of a water tank. The team also did health assessments and other engineering assessments on the community. In July 2010 they worked on implementation irrigation system and Biosand filters. The team also trained the villagers of Tacachia of how to use the Biosand filters. This project is expected to continue through 2012 and beyond. The project changed its focus from building a foot bridge to getting a reliable source of potable water as requested by the community. EWB-USA MST is also putting efforts into addressing the river erosion since every rainy season, more farm land is lost.